Explore the legal services we offer to businesses & organisations. We offer a range of services if you need advice & guidance as an individual. For anyone looking for straightforward, accessible and reliable legal advice and representation I cannot think of anyone better than Johnson and Boon. Thank you to Chris & his team for the excellent service received whilst handling my divorce case. Very efficient process, well explained and kept up to date at all times. Would not hesitate to recommend in future. As a charity with limited funds we were delighted with the quality and competitively-priced service we received from Robert Boon. Robert handled the purchase of our first business and the negotiations on the lease. I found him at all times to be very approachable. He explained each stage in terms I could understand. Any problems in negotiations were resolved quickly and satisfactorily. I consider it was excellent value for money and would certainly use his services again. We have worked with Johnson and Boon for a number of years, they’ve helped us develop our contracts and Terms and Conditions of business and have been on hand when we have legal queries. I have found Rob Boon a pleasure to deal with, he is both professional and efficient in the delivery of his services and I have no hesitation in recommending Johnson & Boon for all things legal. As Chartered Accountants, we and our clients regularly have a requirement for strong legal advice and support, at competitive fee rates and of course, delivered on time, in a reliable fashion. 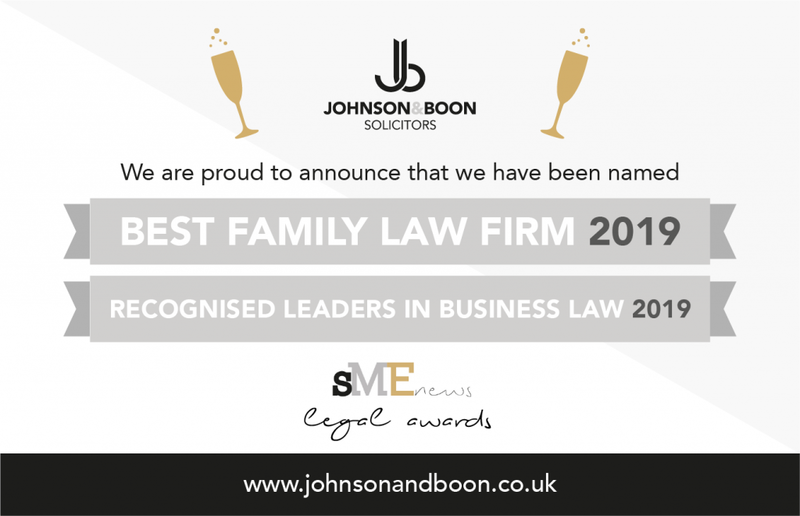 We have worked together with Johnson & Boon solicitors for many years, and have never at any point been let down by either the advice or service – it has been impeccable at all times. We will continue to use Johnson & Boon and would not hesitate in recommending others to do so. As a letting agent I found myself in an unexpected and difficult situation where I needed expert legal advice. I found Johnson & Boon Solicitors online after a couple of other local firms had failed to return my call. From the outset, everyone I dealt with at the firm, from receptionist to solicitor, was approachable and very prompt to return calls or emails and answer questions. Rob Boon was very quickly assigned to my case. He was calm, approachable and reassuring throughout the whole process. I was kept completely informed and advised along the way. Rob reached the most satisfactory conclusion possible to the matter with efficiency and skill and has expert knowledge of his field. I would recommend him and the firm without reservations. As a business we have used Rob on numerous occasions. We have also recommended him to several Landlords. The service we have received has always been impeccable and Rob has always responded to any queries professionally and more importantly, promptly. We would have no hesitation in using him again in the future. 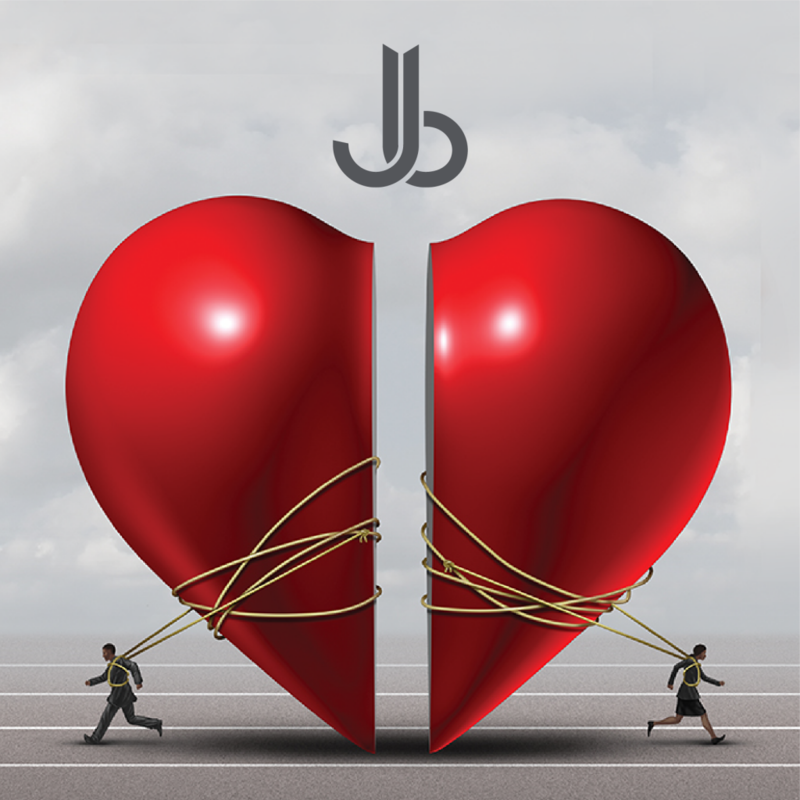 The team at Johnson and Boon Solicitors have a wealth of experience in dealing with legal issues, and so they are well placed to assist you with a variety of legal matters. Our Wirral Solicitors provide a jargon-free approach to help solve your legal problems. Ensuring that your interests are, protected throughout your case. At Johnson and Boon, we can cater for such instances as we offer emergency out of hours’ appointments to suit your needs. Often clients require our assistance however their mobility is such that it is not possible for them to attend our Wallasey office. In such cases, we can arrange to visit their home for an initial meeting to discuss their needs and plan how their case can progress. Similarly, it is often critical for particular types of matter for us to attend a location to obtain a full understanding of the issues. For a free, no obligation discussion with a member of our team or to arrange a face to initial face meeting contact us today. Expert Solicitors in Wirral. Comprehensive Range of Legal Services. Professional & Experienced Law Firm Based in Wallasey. Call Us Today For Free Advice.